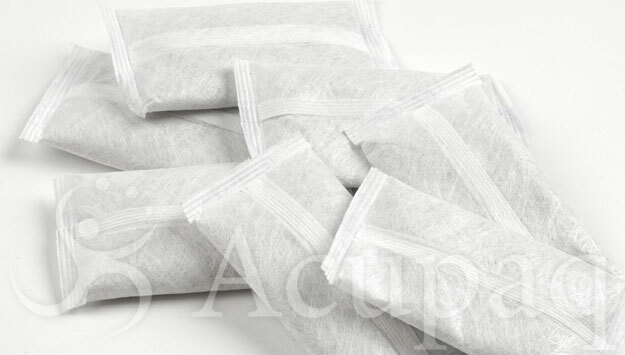 Desiccant is used within a sealed moisture barrier bag and protects the moisture-sensitive devices by absorbing airborne moisture particles which may be present inside of the bag and packaged product after vacuum packaging. Devices should be packaged in a manner that does not allow additional water vapour to enter the enclosed environment. Often a humidity indicator card is placed inside the package to show humidity levels and indicate when the desiccant needs to be replaced.